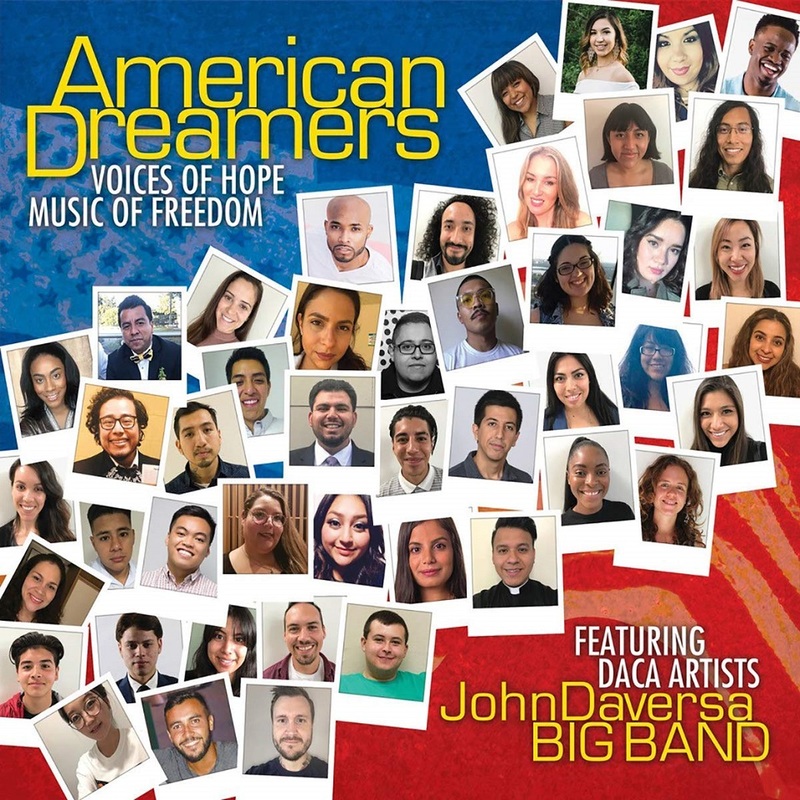 AMERICAN DREAMERS: VOICES OF HOPE, MUSIC OF FREEDOM, the new CD spearheaded by multi-Grammy-nominee JOHN DAVERSA, is a deeply personal, emotional, and timely project. It’s a musical cri de coeur that gives voice to young undocumented people known as “Dreamers” who, through no fault of their own, were brought to this country as children. They grew up here and were instilled with American culture and values. But Dreamers now find themselves in a heated immigration debate in which they and their families face great uncertainty. In 2012, Dreamers were afforded temporary status with the Deferred Action for Childhood Early Arrivals (DACA) policy, but it was rescinded in 2017. There are approximately 800,000 DACA recipients, and 90 percent of them are in school or have a job. Many of them are also musicians, who have come together to create this production, which has received bipartisan support from both Democratic and Republican Senators. 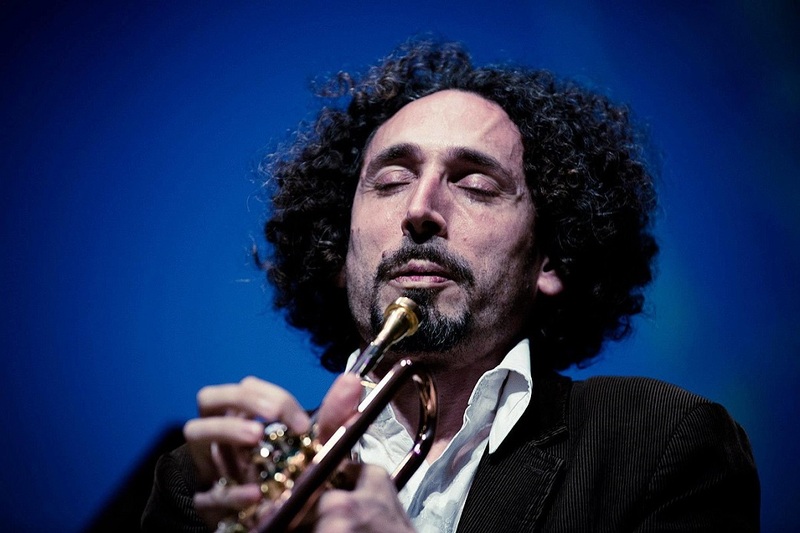 Daversa is a top-notch arranger who writes intricate and demanding big band charts. 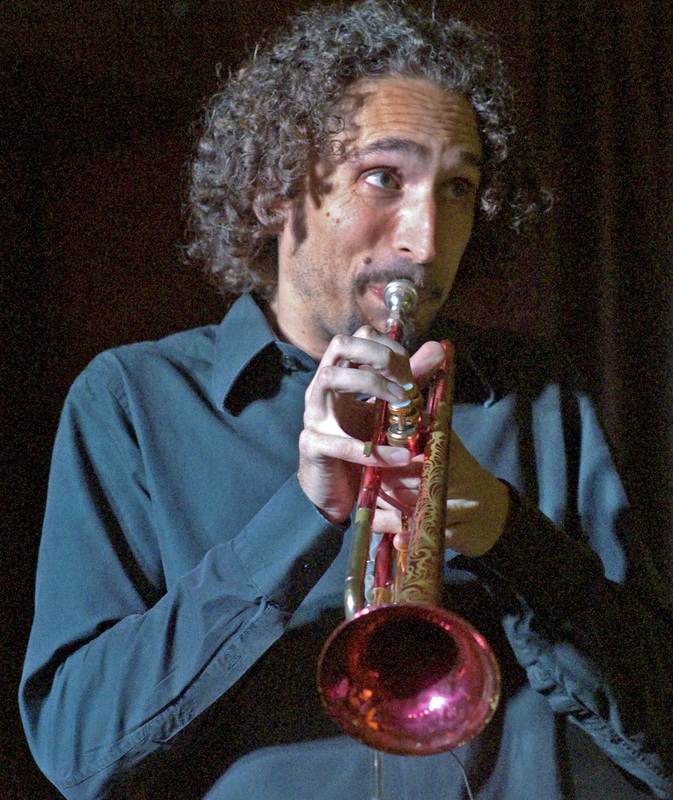 Finding music students and nonprofessional musicians who could play his arrangements was one of the biggest challenges of the project. The team started discussions about the CD in November of 2017, and by the time the first recording sessions at the Frost School began in March 2018, they had found fourteen Dreamers who played a range of instruments, from the violin and flute to piano and percussion. The Dreamers’ contributions are woven throughout this recording. They performed featured solos, instrumental accompaniments, spoken word poetry, string swells, multi-layered percussion grooves, lead vocals, shout choruses, and electrifying raps. Their musical performances are rich and diverse. Each of the tunes begins with a narration by a Dreamer. JUAN CARLOS is a Dreamer from Mexico who came here at age eight. He is a self-taught organ player and his story introduces “America the Beautiful.” ALICIA, a young Dreamer from Venezuela, speaks about how drumming has been an anodyne for the anxiety she experiences because of her immigration status. Her story introduces “America” from West Side Story. It is an all-percussion track on which over a dozen Dreamers worked with professional musician MURPH AUCAMP to generate the many layers of rhythm. MARIA loves the flute and jazz. You can hear the joy in her voice as she introduces the original composition “All is One.” It’s a feel-good, hopeful track that features a soaring solo on the Electronic Valve Instrument by Daversa. EDSON is a poet who was brought here from Mexico when he was eight years old. His gripping spoken word poem opens the piece “Red, White, and Remixed,” which is a creation of JAMES, a Dreamer who mashed together several tracks on the album. As the final track on this record, it presents a hopeful glimmer of the future: America’s music and people will increasingly come together.